Marvel Studio’s Doctor Strange has conjured a magical cinematic event which will open our minds beginning this weekend. The film, starring Benedict Cumberbatch as Doctor Stephen Strange, was adapted and inspired from the comic created by Stan Lee and Steve Ditko. Doctor Strange will open the realms of the mystic arts and exciting supernatural experiences to the audiences. Similar to previous Marvel films, this film will be part of the Marvel Cinematic Universe which expands and tap into their amazing interconnected stories which will be appreciated by comic book fans and movie goers. 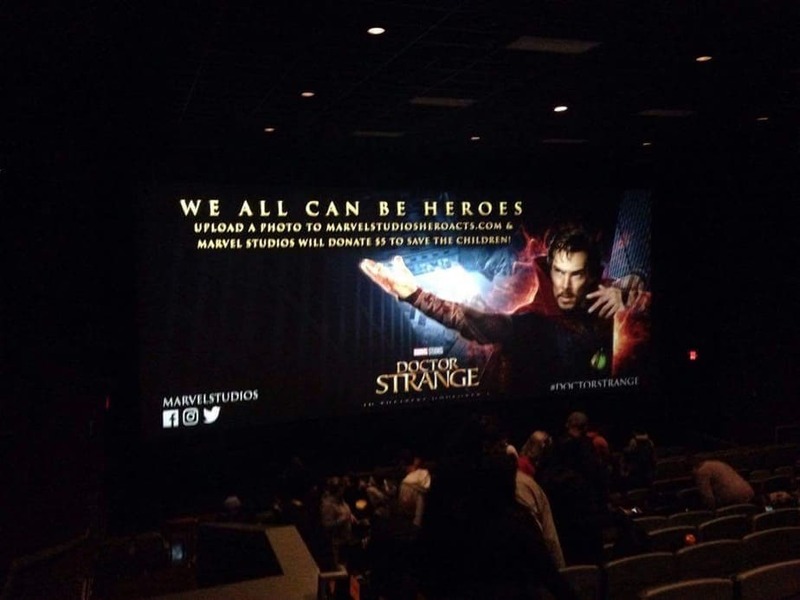 The movie is an introduction to the main character, Doctor Stephen Strange and his origin which leads him to become a master of the mystic arts. We also see Marvel’s story telling focus more on magic and sorcery rather than superheroes. The performances from each of the cast and the magical aspects of the story helps suspend our disbelief on the idea about the mystic arts which makes the story more interesting and appreciated by both comic veterans and new audience viewers. While the narrative of the story may be simple to understand, it’s the special elements of the visual effects that will successfully sell this movie. To get the full potential of the movie, it is highly recommend to experience the movie in IMAX 3D. The effects from the IMAX 3D will leave an amazing impression, as each scene is memorable in their own unique way — and perhaps may make you a believer in the mystical world that is being portrayed in the film. 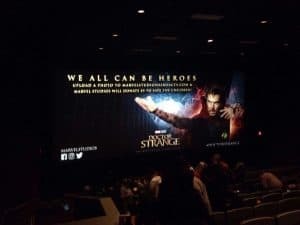 So if you’re ready to expand your mind, be sure to watch Doctor Strange when it hits the theater, and of course make sure to not leave the movie until you see the two end credits scenes from the movie! Click here to join the Doctor Strange conversation on the FoCC forum.